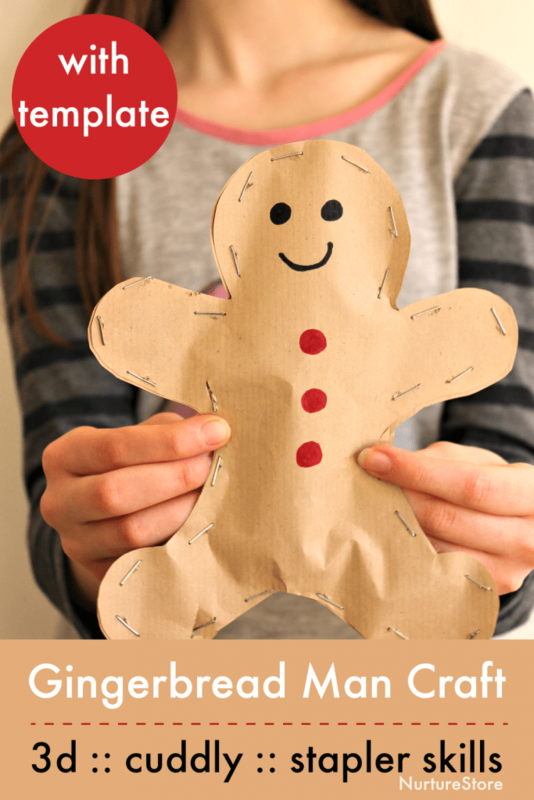 Use this guide to make your own super cute and easy gingerbread man craft. 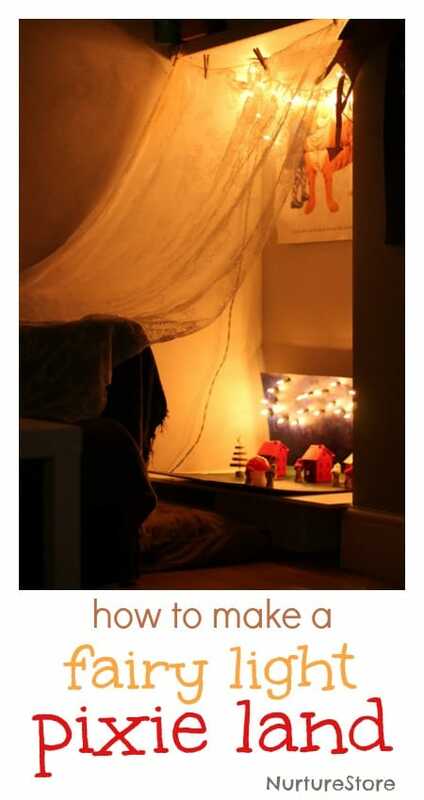 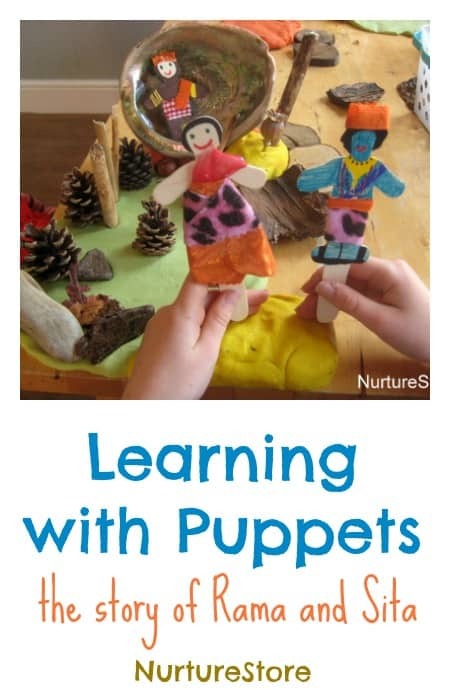 We’ll create a 3D gingerbread man who’s great for puppet shows or cuddling! 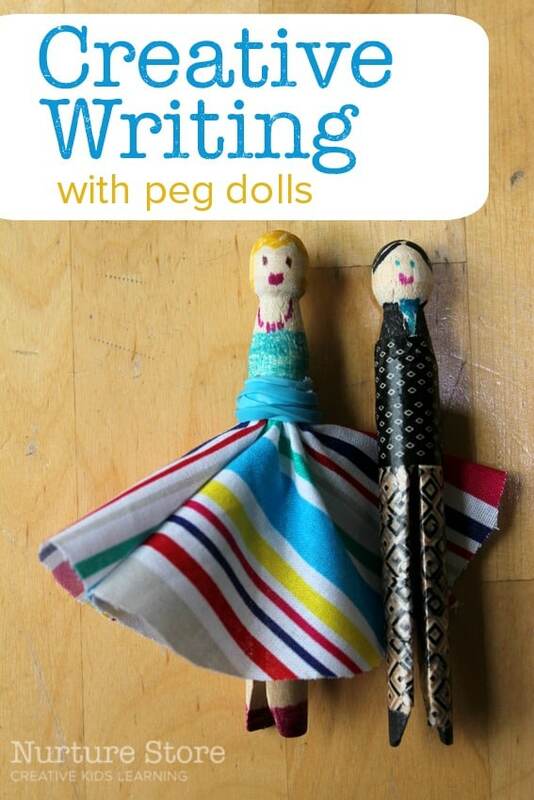 Stepping away from paper and pencil can be a great way to spark enthusiastic, creative writing for kids. 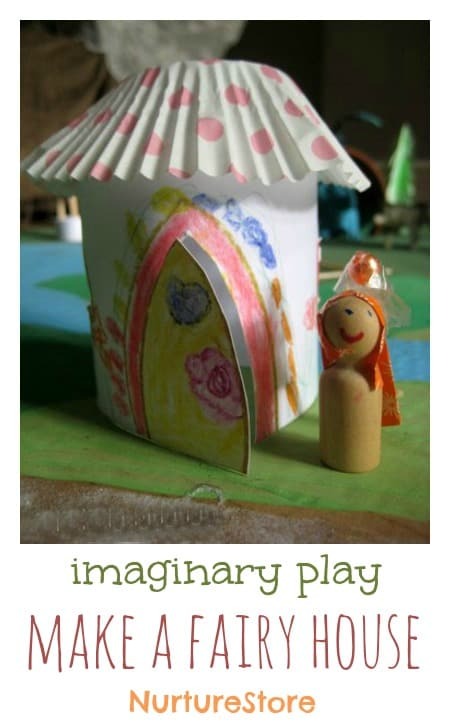 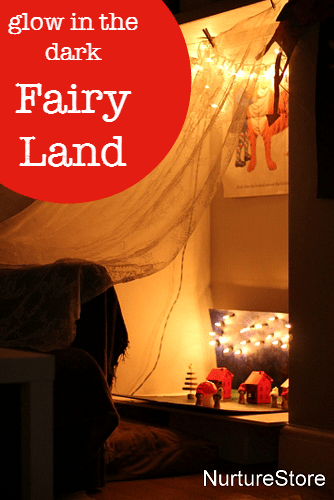 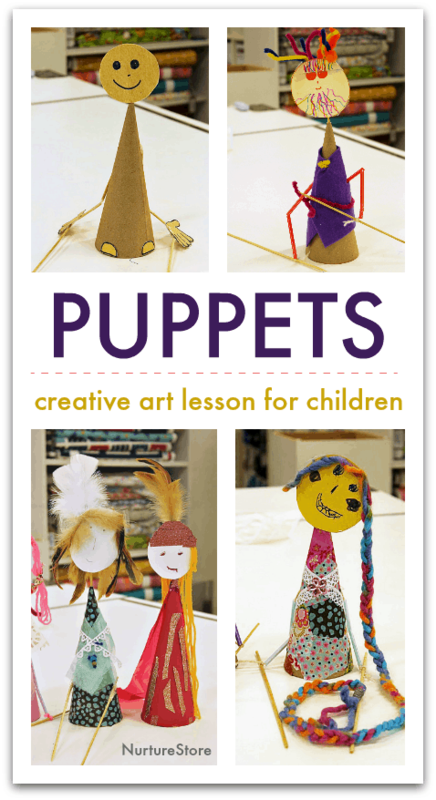 Here’s how we use puppets and peg dolls to get some stories started.